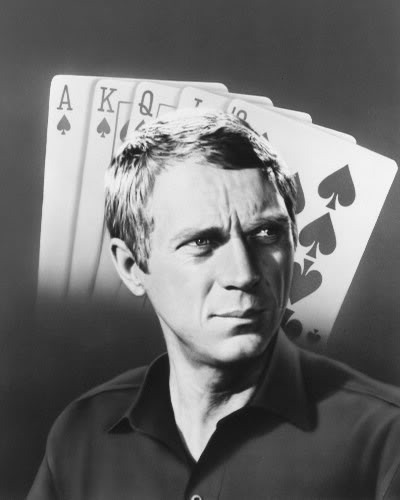 Steve McQueen. . Wallpaper and background images in the Steve McQueen club tagged: steve mcqueen king of cool hollywood legends photobucket. This Steve McQueen fan art might contain 看板, ポスター, テキスト, 黒板, and サイン.